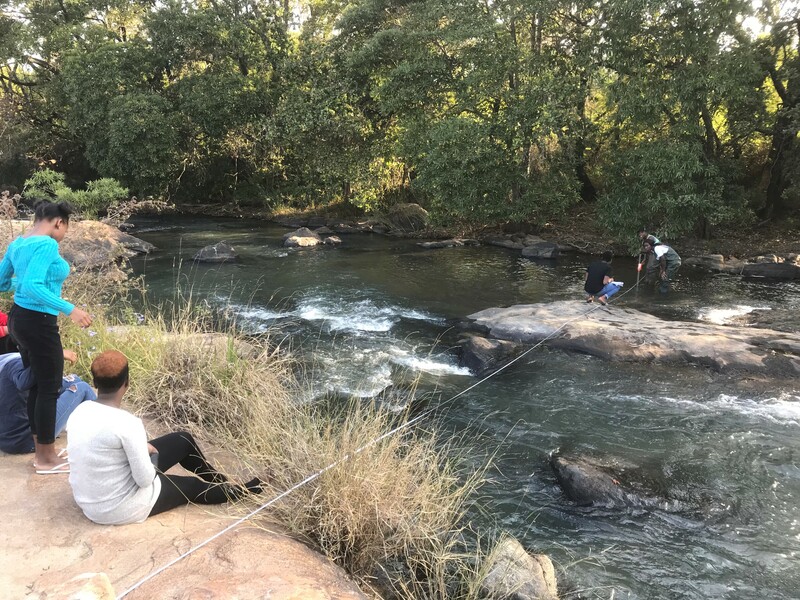 Dr. O’Brien is now based in Mbombela in Mpumalanga and will continue as the Programme Leader Aquatic Ecosystem Research Programme which in effect has increased the regional spatial footprint from KwaZulu-Natal to include Mpumalanga. 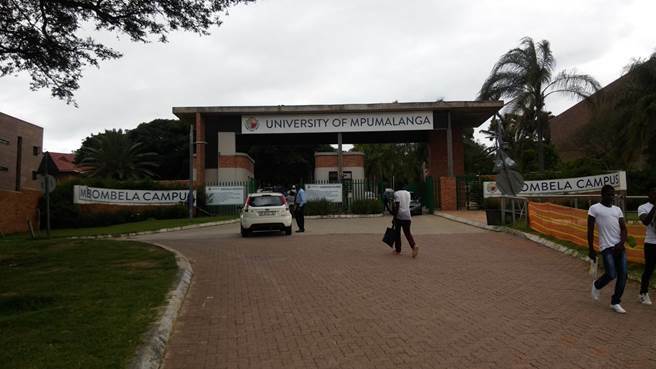 For the foreseeable future post-graduate students of the AER will primarily be registered at UKZN although some will be based at UMP and work from Mbombela. Together with local stakeholders of UMP including local and provincial government, SANPARKS and the IUCMA for example we have tremendous opportunity for training and applied research, and we want to ensure that our endeavours in our expanded region meet the needs of the very stakeholders we are committed to make a contribution to. On the 31st of August, Dr. O’Brien hosted a UMP-AER stakeholder workshop that was attended by a range of local scientists, managers and conservationists. Together we have established a mandate for the AER at UMP and established group structures and research opportunities to grow with staff and facilities into a responsible, effective research unit in Mpumalanga.